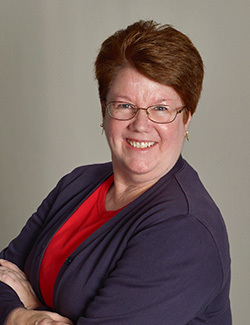 Beth D. Blue obtained her Bachelor of Arts degree in 1981 from Skidmore College, Saratoga Springs, New York, where she was a member of Phi Beta Kappa. In 1987 she received her Juris Doctor from University of San Diego School of Law and was admitted to the State Bar of California that same year. Ms. Blue is a member of the State Bar of California, the United States District Court, Southern District of California, and the U.S. Court of Appeals, Ninth Circuit. She began working in the legal field in 1982 as a paralegal and law clerk. In 1987 she became a research attorney. In 1992 she joined Dofflemyre & Dietz and continues to be a valuable asset today with Dietz, Gilmor & Chazen. Ms. Blue brings more than 20 years’ experience to the successful representation of her clients in the areas of workers’ compensation, California Longshore and Harbor Workers’ Act, subrogation, serious and willful and Labor Code Section §132a claims.